How else does it support your brain? 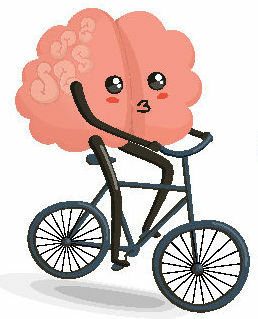 After seeing and hearing about many different situations, exercise can fully support your body and your brain. It actually makes your brain stronger and potentially could help it ward off some diseases. The best part of any exercise is that it can make your blood flow and memory stronger. 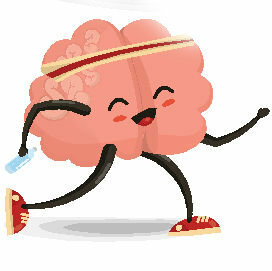 Exercise can stimulate chemical changes in your brain – this could help you learn better, increase your mood and improve your general thinking. Physical activity can make the level of your brain-derived neurotrophic factor (BDNF) rise up — this can to help repair and protect brain cells from degenerating and can get new brain cells and neurons to grow. In addition to potentially improving and increasing your life, exercise should help you lose weight, have a more positive mood, and have better sleep. 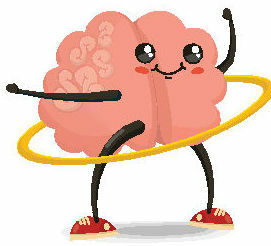 Exercise will help your brain to work overall even better! 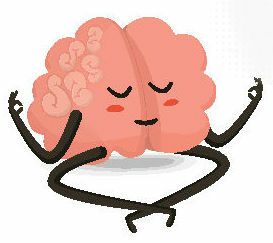 We have listed some ways you can exercise and support your brain, along with links to learn more details. Having a flexible body can seem to be overwhelming to some of us, but it can really help you overall. Improving your flexibility can provide you with more energy, a better posture and a smaller risk of injury. Yoga, stretching, and tai chi can provide your body with a lot of strength through your flexes. Mind + Body = You! If you don’t consider yourself as someone who exercises, remember that the mind and body work together. The basic, regular exercises can help your body and your brain! It is better to start out at some physical activity than to not exercise at all. 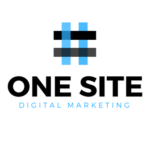 Don’t be overwhelmed – you can do it!! Strength training may feel like it could be overwhelming. But it can be something everyone does at the proper weight and how many lifts work for you. When you are lifting weights or using something like a resistance band, you will increase your muscle strength and make your bones stronger as well. Your brain’s power will be enhanced, your mood will improve, and your memory and skills will increase. While always improving your heart’s health, regular endurance exercise, like running, swimming or biking, can also foster new brain cell growth and preserve existing brain cells. 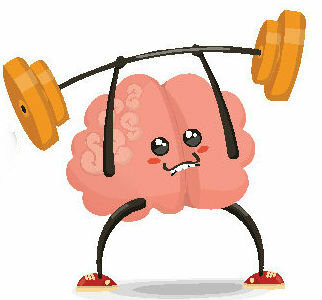 Aerobics can also potentially increase the size of your brain!